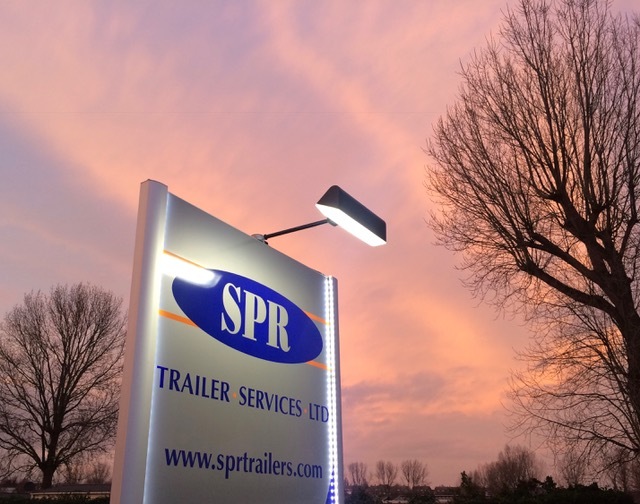 SPR Trailer Services are always looking to add the right people to our work force. From time served technicians through to school leavers wishing to join the industry, we always support and guide those with a keen interest and are passionate about our trade. Our current vacancies are listed below, though, if you cannot find what you are looking for, we always encourage speculative applications from candidates. per annum depending on experience and overtime. Applicants with less experience are also welcomed and training can be given, however you must have some mechanical experience or training. Trainee fitters with a mechanincal background have the opportunity to earn around £22,000-£25,000 depending on experience which will increase when skill level develops and with paid overtime.